Both head coach Javier Mendez and manager Ali Abdelaziz have publicly admitted that they would be eager for Nurmagomedov to double up on the lucrative payday that comes against 'The Notorious'. But due to the comprehensive nature of his victory over McGregor last October, Nurmagomedov does not see the point of running it back with his Irish rival. 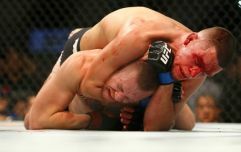 "Right now, if you guys ask me, of course he not deserve a title shot rematch, Conor, because he lost, he tapped," Nurmagomedov told Submission Radio. "It wasn’t a close fight. I dominated everywhere, in every aspect, and I beat him. Like I told, I smashed him. Why do we need a rematch?" 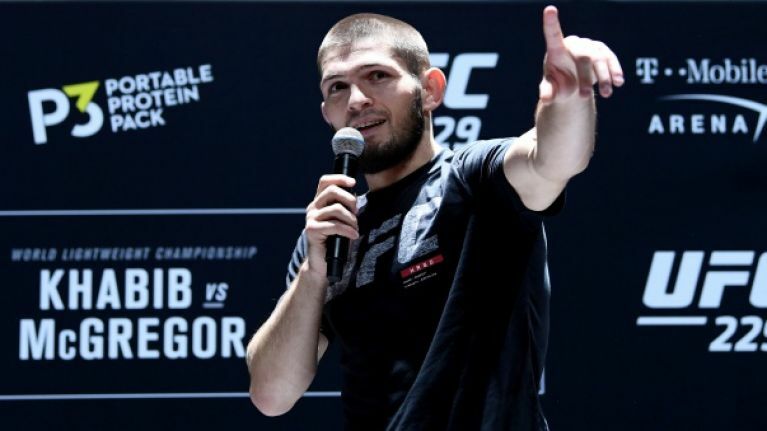 Nurmagomedov will have to wait until after his upcoming Nevada State Athletic Commission hearing before he books his next fight because he is facing a significant fine and potential 12-month suspension for his role in the melee which followed his UFC 229 victory. But the undefeated Russian has laid out his three-fight plan which he hopes will cement his legacy before he hangs up his gloves as a very wealthy man. "I don’t know (about retiring) right now. 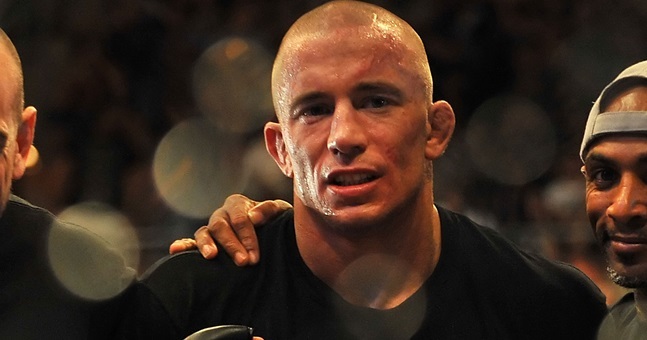 But why not maybe St-Pierre, Ferguson and Mayweather?" he said, as transcribed by Bloody Elbow. "It will be these three guys and we can retire and become the greatest athlete of all time. "Georges St-Pierre is a very big name. I like an opponent who is a very tough opponent and he’s a little bit bigger than me. If we’re gonna fight, we have to fight at 155lbs, because 170lbs is his weight and he’s gonna be a little bit bigger than me. And for me it’s like a smart decision taking him to 155lbs. And yes, he’s a very big challenge for me. Like, for my legacy, he’s a very good match-up for my legacy, for fans, for money, for everywhere now. "I don’t know about his future, about his plans, but I respect him. In my opinion he’s the greatest athlete who ever competed in the UFC, because he’s a champion inside the cage and outside the cage too. And we’ll see. But if you ask me about Georges St-Pierre, of course I’m interested in this match."